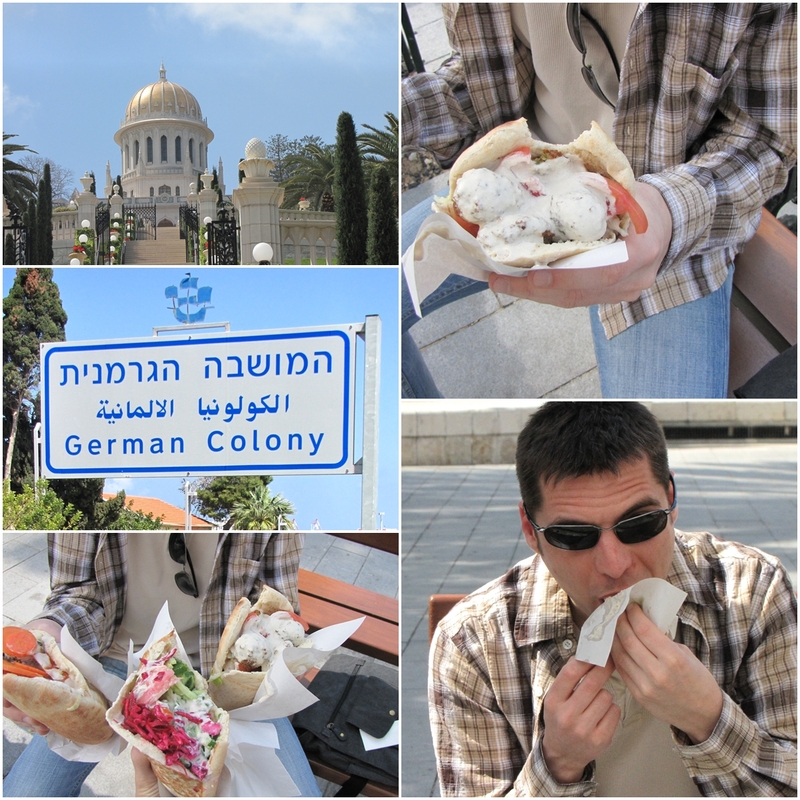 An hour by car northly from Tel Aviv, there is the amazing city of Haifa with it's beatiful Baha'i Temple and the old houses in the Germany Colony in the city centre. We also went to the Stella Maris with the cable cars and we enjoyed the view over the whole city and the cities northly and southly of Haifa. We stayed in a nice hotel whose owner, Moshe was very nice and we had nice chats alltogether.